Other water treatment companies offer a “one size fits all” approach to your problems. ProChem's solutions combine our custom-made systems, our chemical programs, and our dedicated service and support. 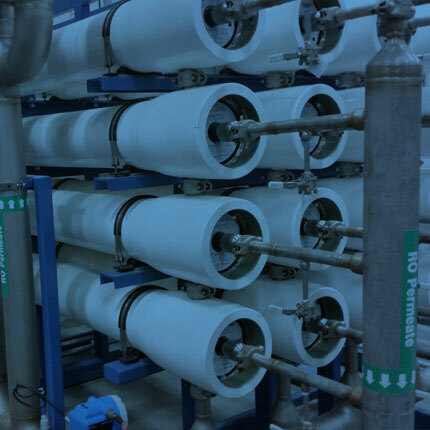 We assess each customer’s water through process engineering evaluation and treatability testing in our onsite laboratory and design unique treatment solutions to support a facility’s water needs and goals. 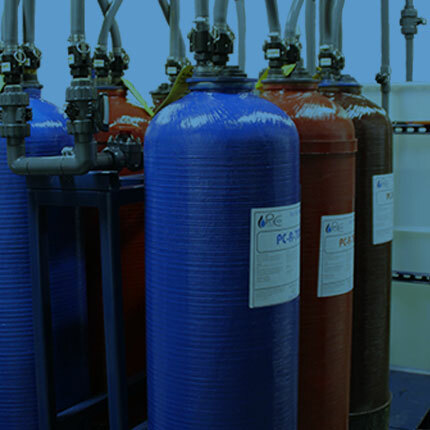 Our water treatment solutions encompass a wide variety of applications in various industries. From paint rinse water purification to zero liquid discharge, we have a solution for the water issues in any industry. 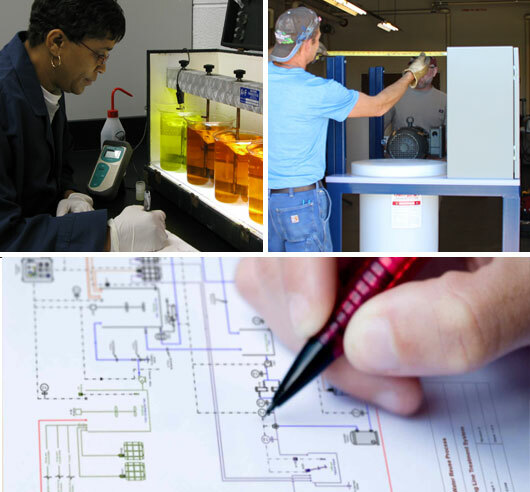 ProChem's experts work with our customers to identify the origins of each problem and where in the process it exists. Based on the results of our treatability testing and pilot studies, we provide a treatability report that includes recommendations for systems and chemical programs. We identify the project scope and offer a detailed proposal for the total water solution. ProChem's Water Systems group custom-builds the systems, prepares them for shipping, and provides assembly, installation, and start up. 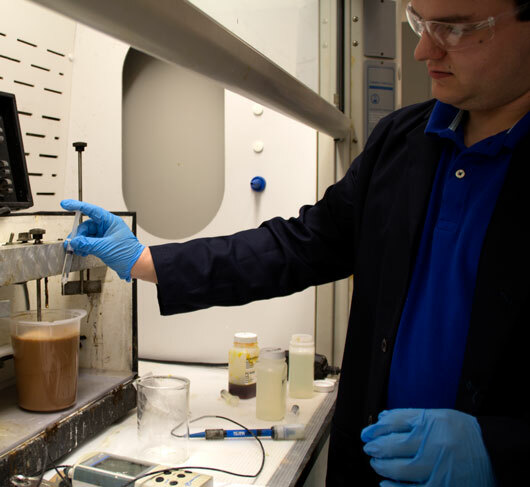 Once a system is in place, we’re staffed to manage every aspect of water and wastewater treatment—from consumables supply to technical support. ProChem's Total Water Management approach combines the best available water and wastewater treatment technologies with operational expertise. Each solution is designed to meet dynamic process quality requirements, protect equipment, and achieve compliant discharge with minimal waste generation. We provide our customers with everything they need to maintain their water management strategy through ongoing technical service and comprehensive consumables supply. 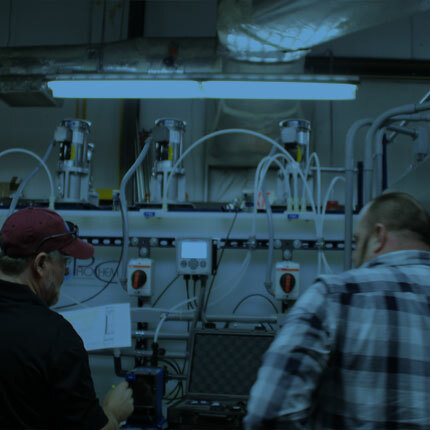 Whether it’s a chemical treatment program modification, a full system replacement, or outsourced operations, each ProChem solution comes with the full support of our comprehensive team of experts. We make your water our business, so you can focus on yours.  ProChem is a solutions-focused company with a comprehensive team of experts equipped to meet any industrial water management goal. We work with some of the world’s most distinguished companies across all industries. We take pride in rising to the challenge and exceeding our customer’s expectations. Copyright © 2018 ProChem Inc.